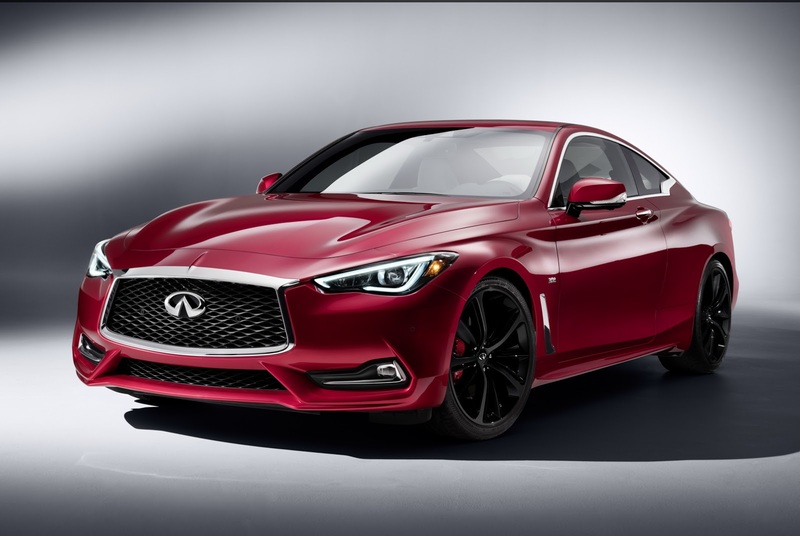 In case you live in the United States and you are dying about having the all-new 2017 Infiniti Q60 Sports Coupe, then you will have to be part of the company`s new selective program. 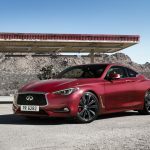 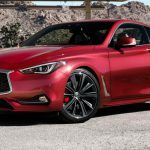 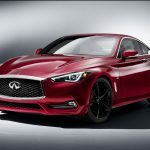 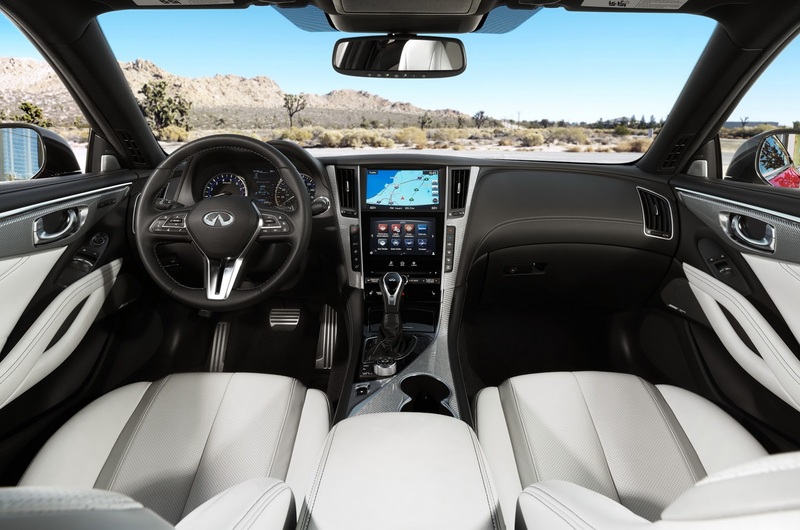 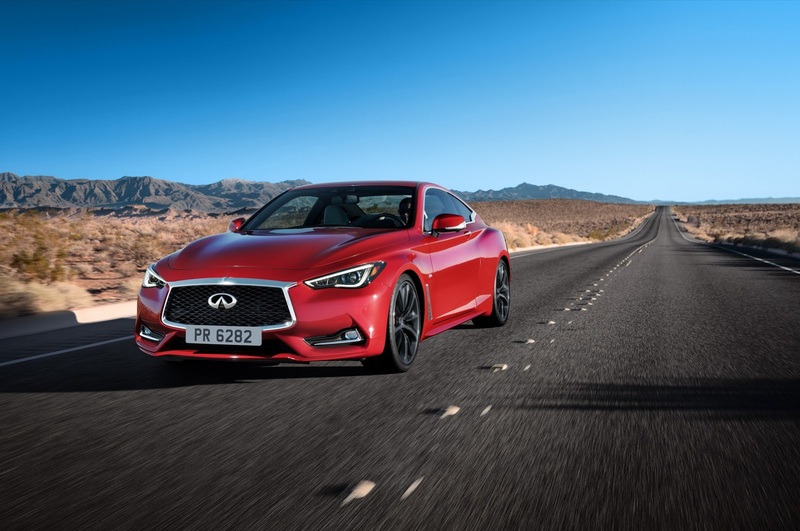 Infiniti USA has announced that customers wanting to have the new model must sign up for their special Q60 Reservation Program, which will make them exclusive and also offer them some gifts, like Bose music audio system, GoPor camera and so on. 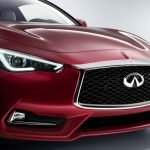 Randy Parker, Infiniti CEO better explains the program stating that “Like the new Q60 sports coupe, we`ve selected Reservation Program rewards that fit Infiniti owners. 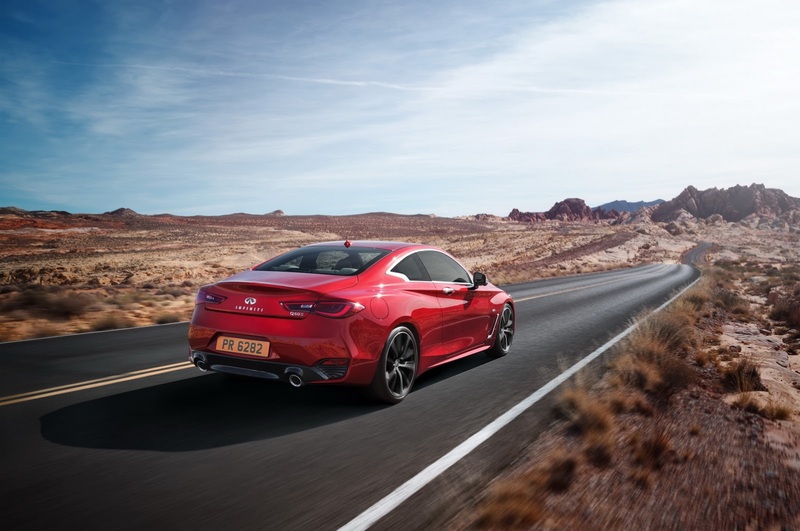 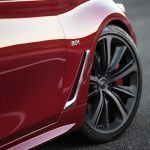 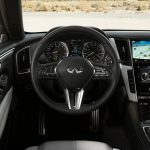 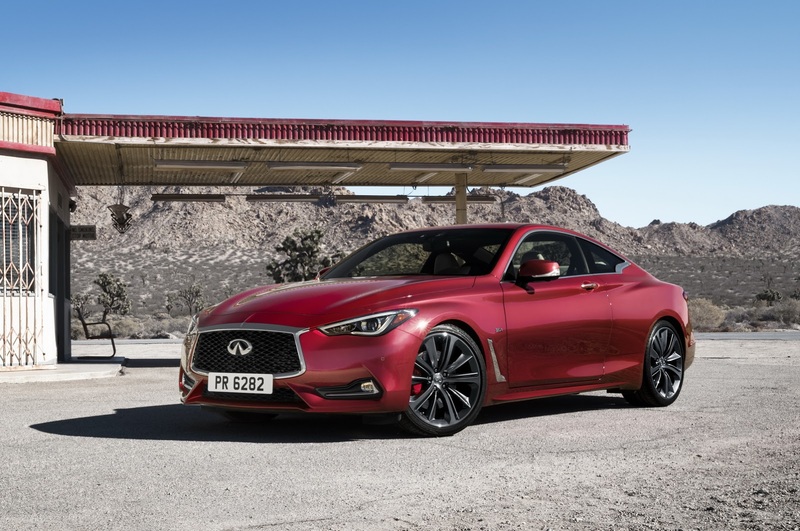 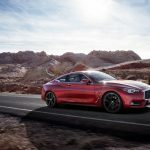 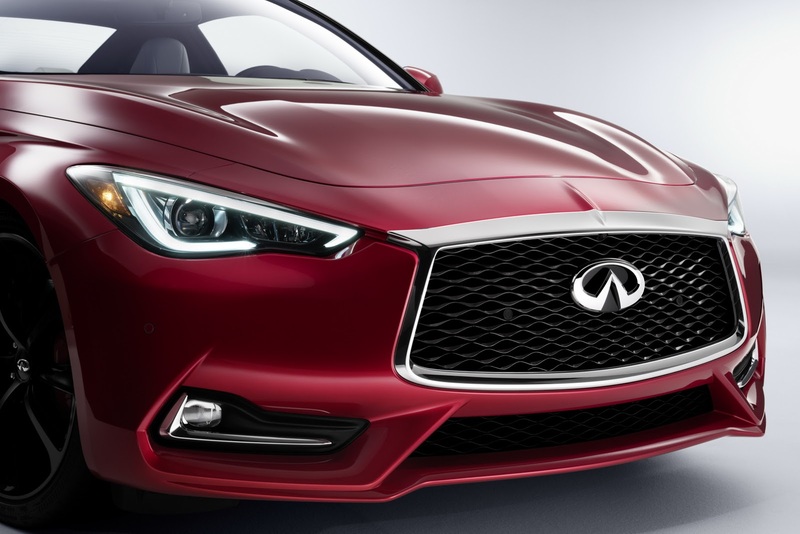 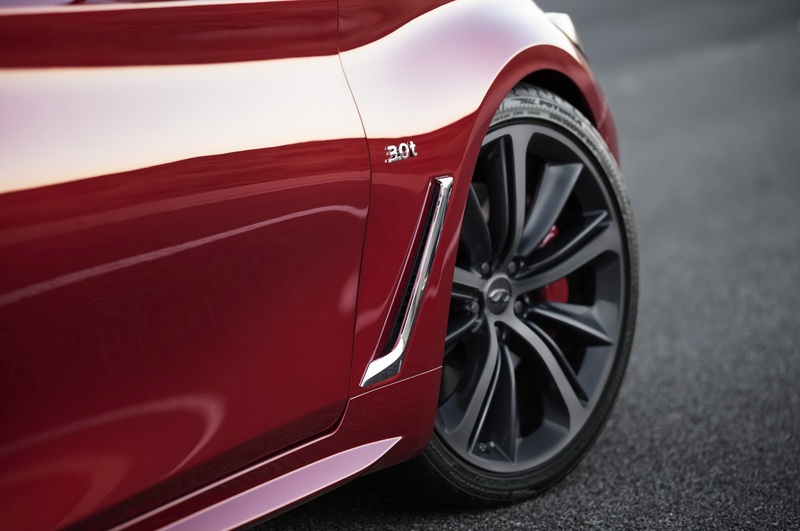 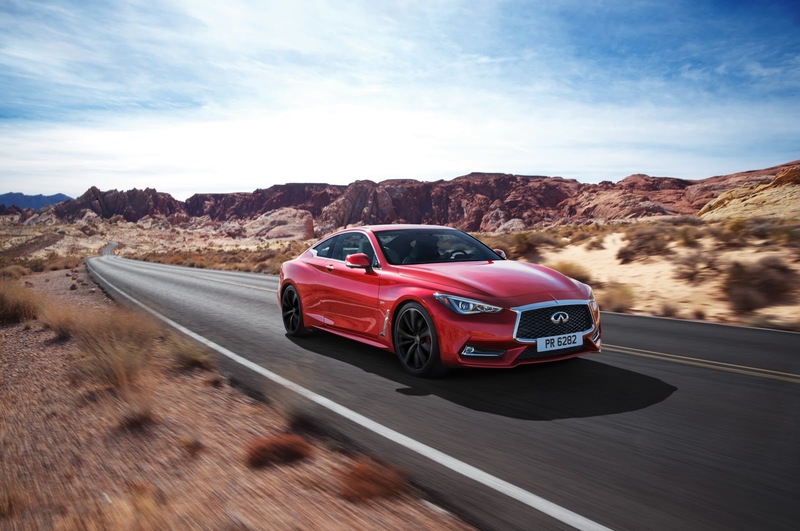 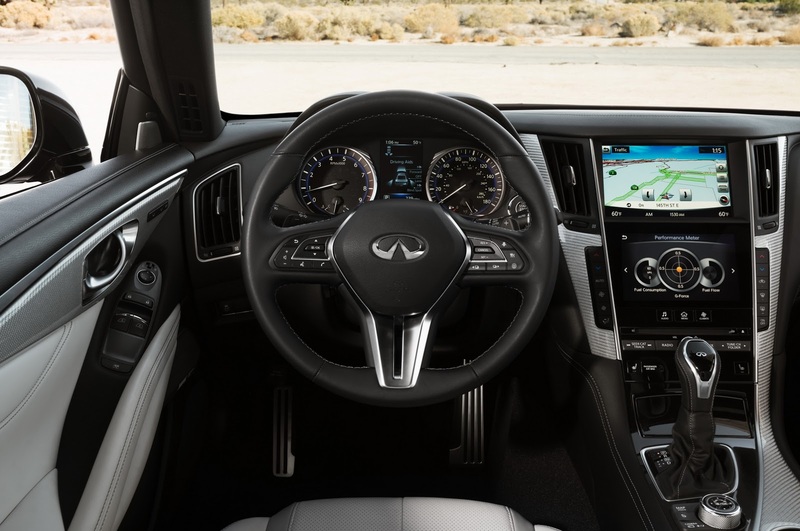 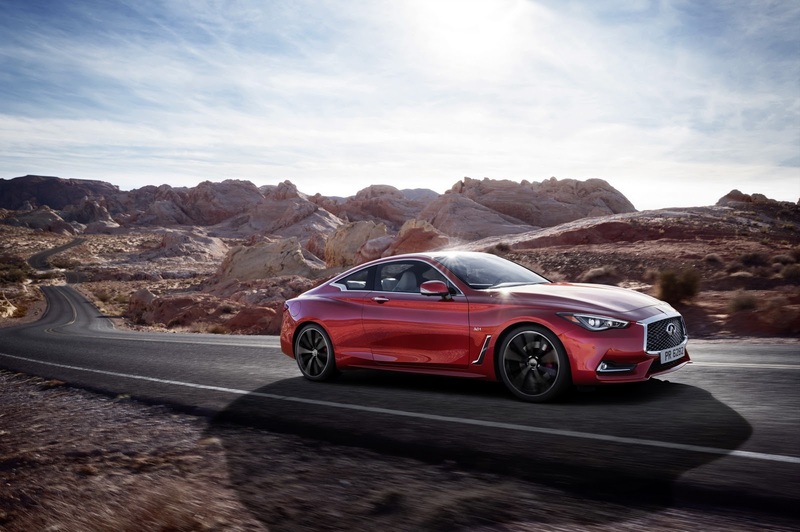 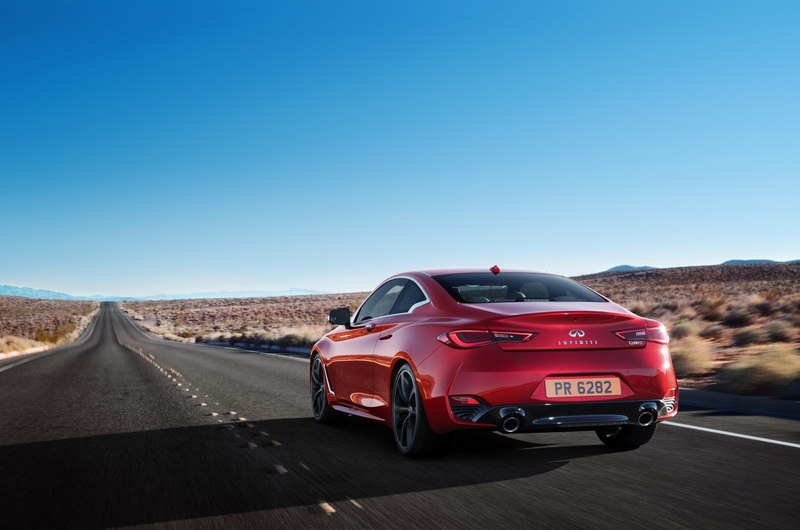 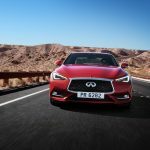 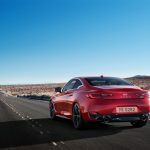 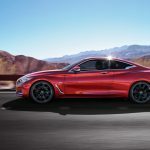 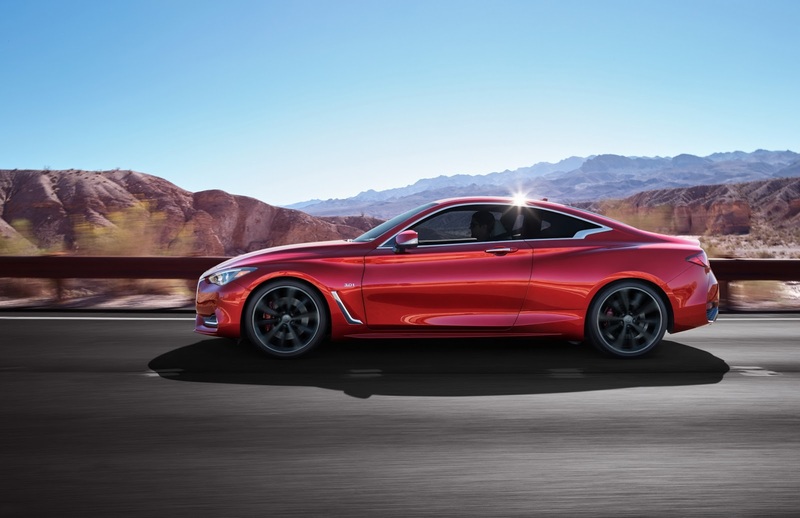 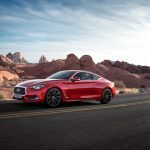 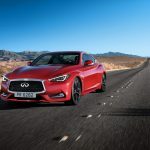 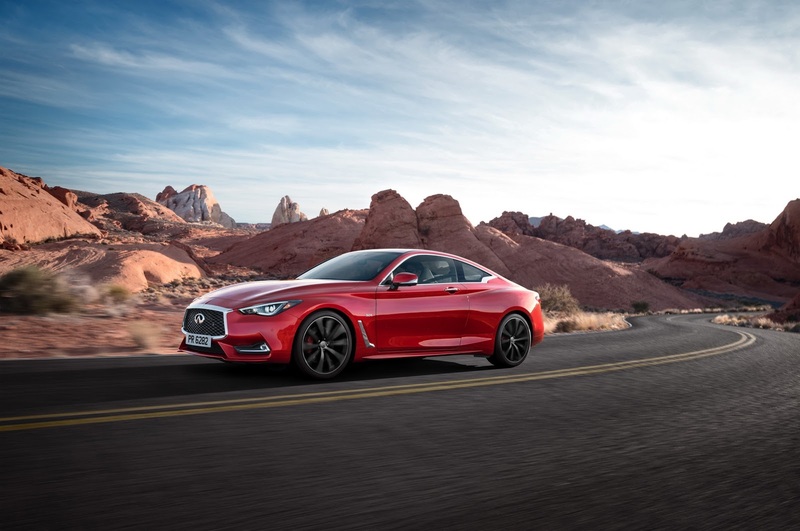 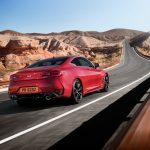 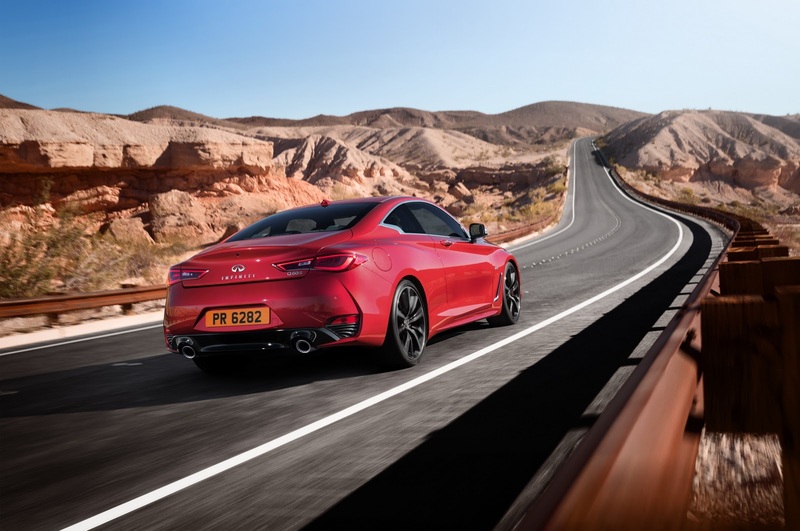 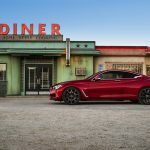 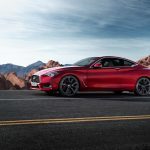 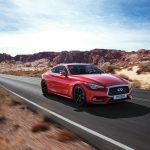 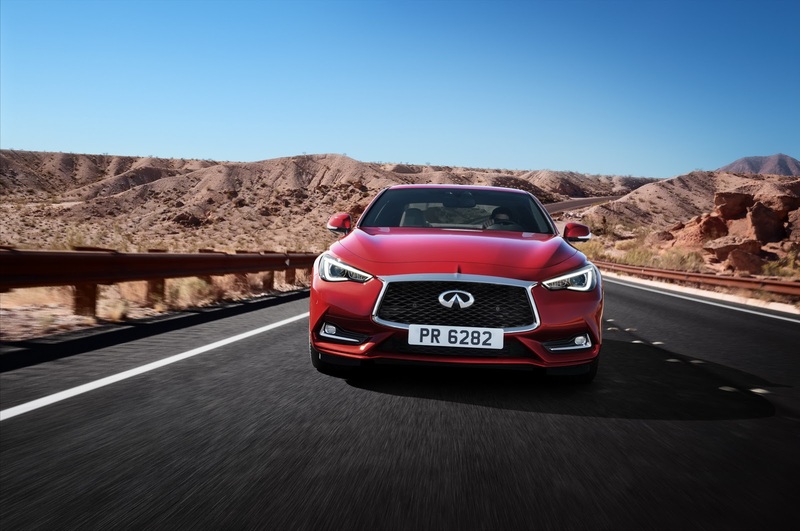 The real reward, of course, is the new Q60 with its next generation ride and handling technologies and the very latest infotainment and driver assist systems”. 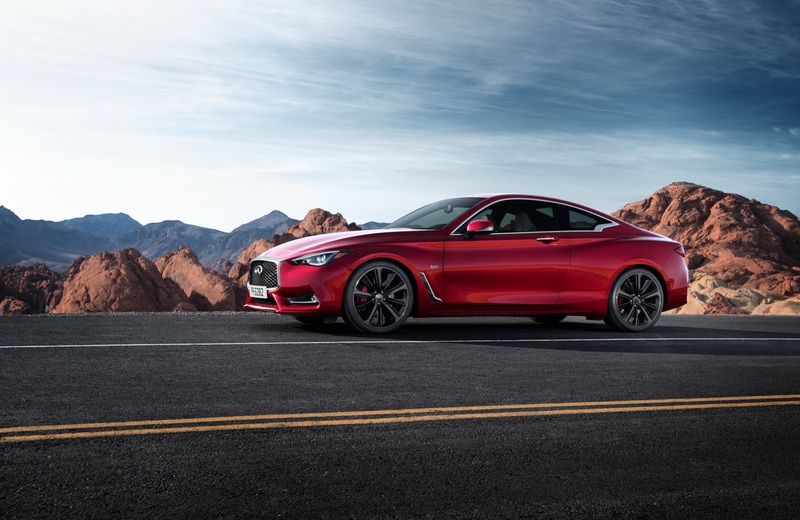 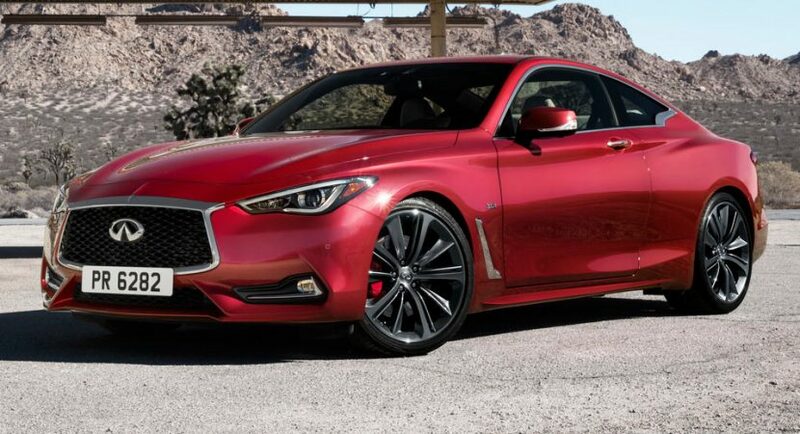 As for the engine lineup, the 2017 Infiniti Q60 Sports Coupe is offered with a 2.0-liter flat-four engine, or a higher 3.0-liter Premium twin-turbo V6 twin-turbo AWD engine with 300 horsepower being sent to the rear wheels. 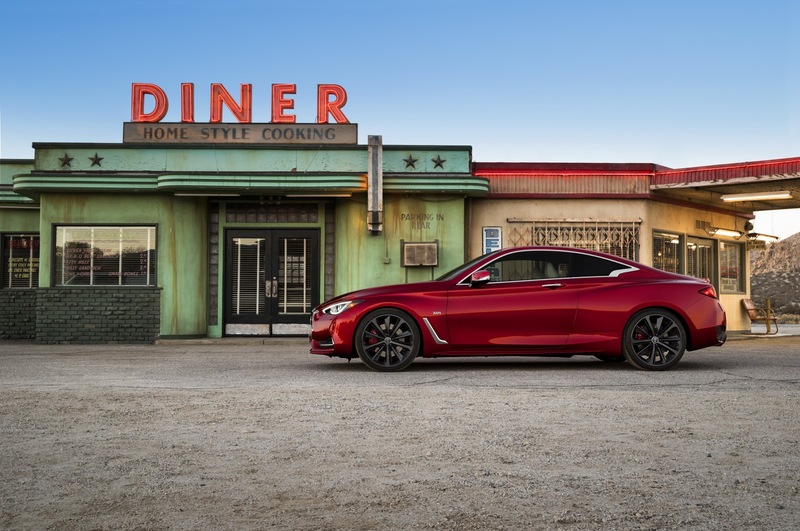 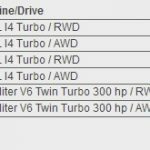 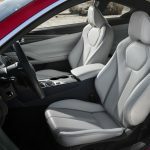 The full pricing list with the 2017 Infiniti Q60 Sports Coupe can be seen below, along with a media gallery with the gorgeous model waiting to hit the US dealerships in the upcoming months.